Our new project The Orange Lilies will be taking part at Brighton’s Armed Forces Day this year on. It’s a free day and will see exhibitions, performance, music and drop in activities taking place at the Dome Studio and on New Road too. 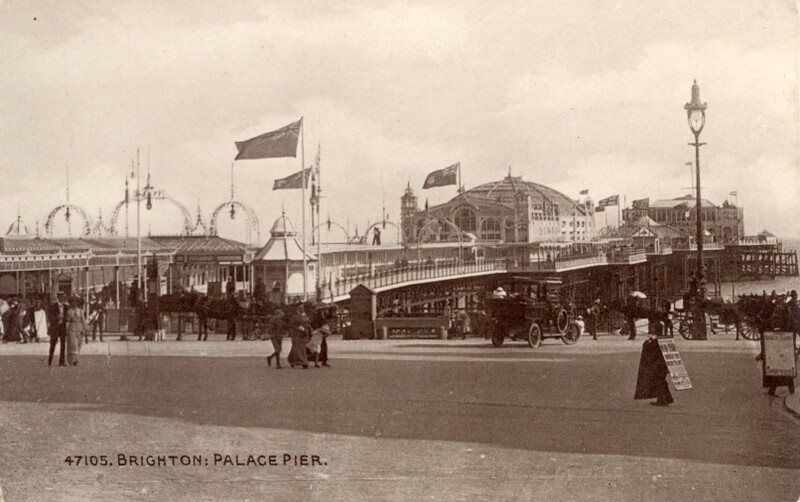 Why not come along and say hello and share your family history about Brighton and Hove in the Somme!